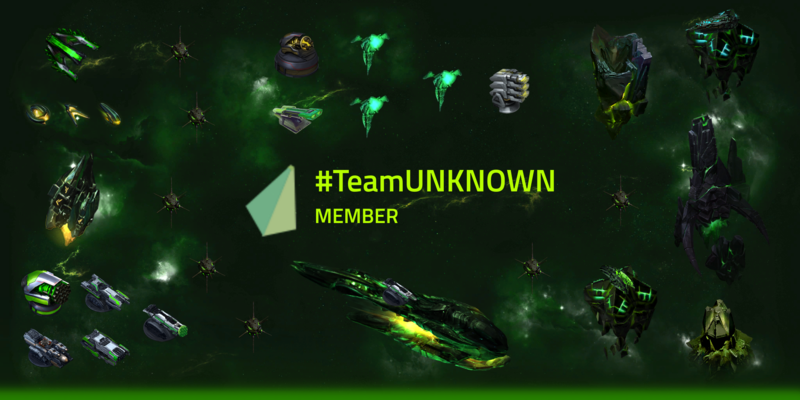 I'm Takkers, I'm a member of the Vega Conflict team and am here today to give a look into our latest feature Alliances! Alliances will bring a new level of organization and community into VEGA CONFLICT by giving you the ability to band together with your friends and fellow players to achieve dominance in the universe! You will have a new chat window to talk amongst your alliance, along with some other new changes! Below is some helpful information to get you ahead of the curve with ALLIANCES! 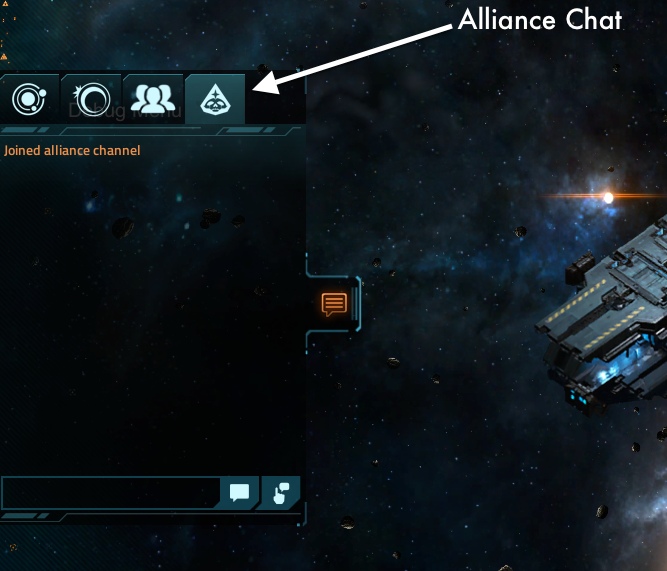 The Alliance dialog allows members to see an overview of the Alliance, including the Roster and which members are currently online. The initial Alliances feature is deliberately bare bones, and by inviting Trusted Testers to use it on the live game we want to get feedback on what works, what doesn’t and what additions our Alliances would like to see. We have some plans already, but we’re keen to hear from you on how you want to run your Alliances! Q: Where do I go to explore the new alliance feature? A: After the update you will see a new icon in the top right corner of the game screen. Tap on it to open up the Alliances menu. Q: What do I do the first time I open alliances? A: Create, Join or invite! You can "Create" a new alliance, Join an existing or send invites! Q: Now I have (or have joined) an Alliance, what can I do in the Alliance menu? Hi, I'm Takkers. I work at Kixeye and you may see me pop up here and there. One of my members created an alliance tag for our group during the Testing phase. This morning I logged on to get the alliance created wondering if I am to create an alliance since I am the leader or if I am to join the existing alliance? I created the new tag just to find out the original tag created by the tester is still on the board and low an behold it has not been removed. Now we are going to have problems getting started because there are 2 groups with the same name. Assistance required!! leave the group you created or get him to leave his and it will dissapear. You have to stay in the alliance for 24hrs before you can leave. The TT alliances should have been wiped so the leaders could create their respective alliance so there would be no confusion like this one. As leader of GG now i declare: All wins 5X! If you have problems with your alliances, or you were a part of the TT and wanted to start fresh or something, go ahead and ping me or submit a help ticket, we'll be happy to help in this "new" time. OK, so how do I join a specific Alliance? How do I tell if an Alliance is public or private? How do I change it to private? Is it just click the checkbox? Btw, many alliances have more than 1 leader or a couple of members as councils and no leader, would be good if you could add the option to have more than 1 leader and a council option with no leader needed. Is there an ingame way to msg or otherwise communicate with fellow alliance members? Yes! When you join an Alliance you will be added to the Alliance Chat. The Alliance Leader can also put up a message of the day in the Alliance. OK, is there a more persistent way? Because Alliance Chat resets when game reloads. Yes. That works, but, it isn't really "in game" is it. i also created an alliance ..i have a slight problem on my request page. i have number of people requested to join the 163rd so after i accept them all and get out of alliance window i get back on only to find out that their requests are still pending whats going on here???? i want my members and no bugs! maybe we need more ranks.?? Person A starts an alliance and adds Persons B + C as officers and then the rest as members. Person A then needs to leave for some reason and wants Person C to be in charge. Therefore when Person A clicks step down as leader do they get to choose the next leader or is it random pick from the current officers or will Person C need to create a new alliance.